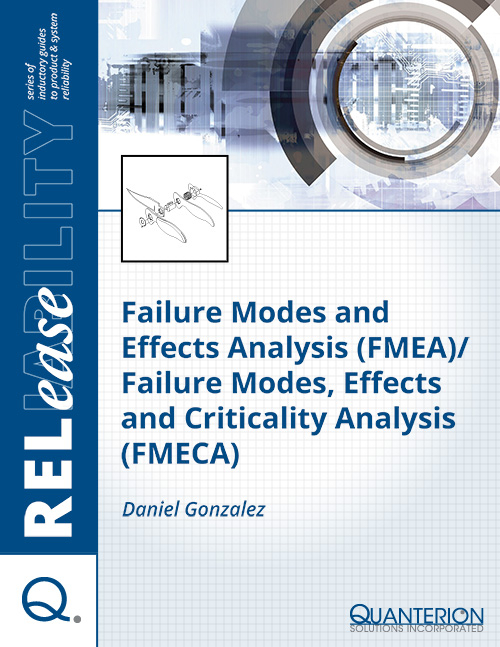 There are very few reliability design analysis tools that are as widely practiced as Failure Modes and Effects Analysis (FMEA) or its derivative, the Failure Modes, Effects and Criticality Analysis (FMECA). The FMEA/FMECA is a tool by which a design is analyzed to identify all credible potential ways that the building blocks of a design can fail, and the impact that these failures can have on the product or system. The process begins by identifying the building blocks (for example, individual components or functional blocks), then enumerating the functional requirements for each block, and finally listing the effect(s) of failure on both the local and higher-level assemblies until the impacts on the final product or system are projected. For this reason, the analysis is referred to as a “bottom-up” approach.